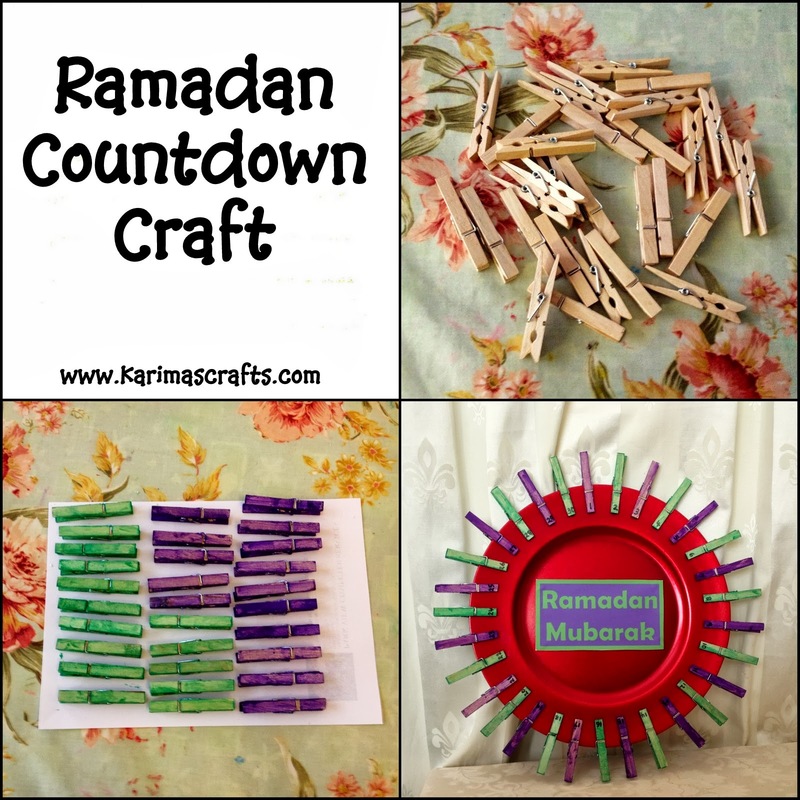 Today's Post is 2 crafts that could be used to countdown Ramadan. The main photograph is simply a plate decorated with some painted pegs that the children can remove daily to countdown. 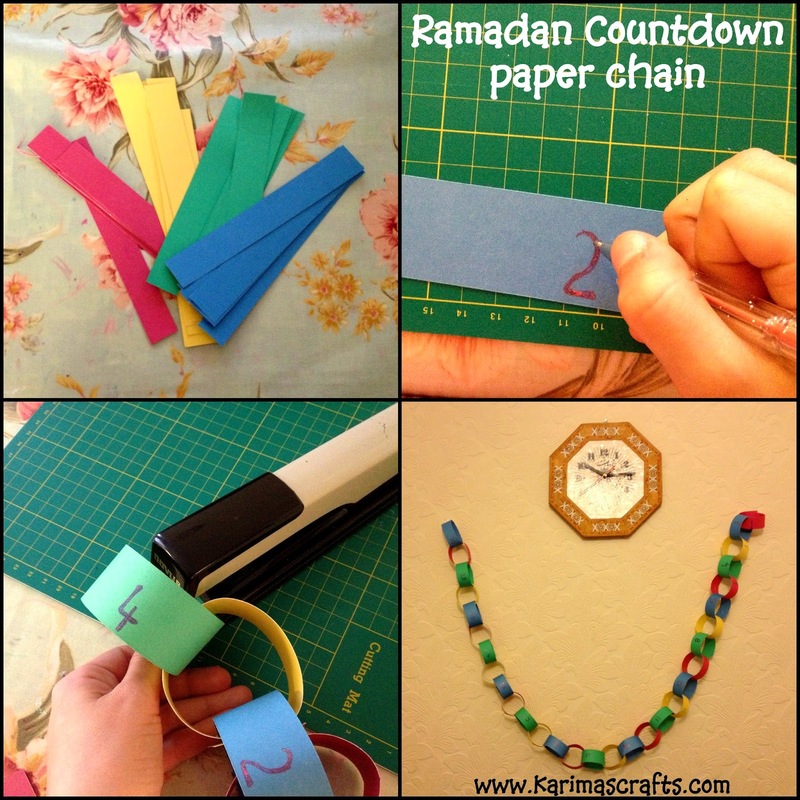 The second craft is a traditional Paper Chain where you remove one chain each day of Ramadan. 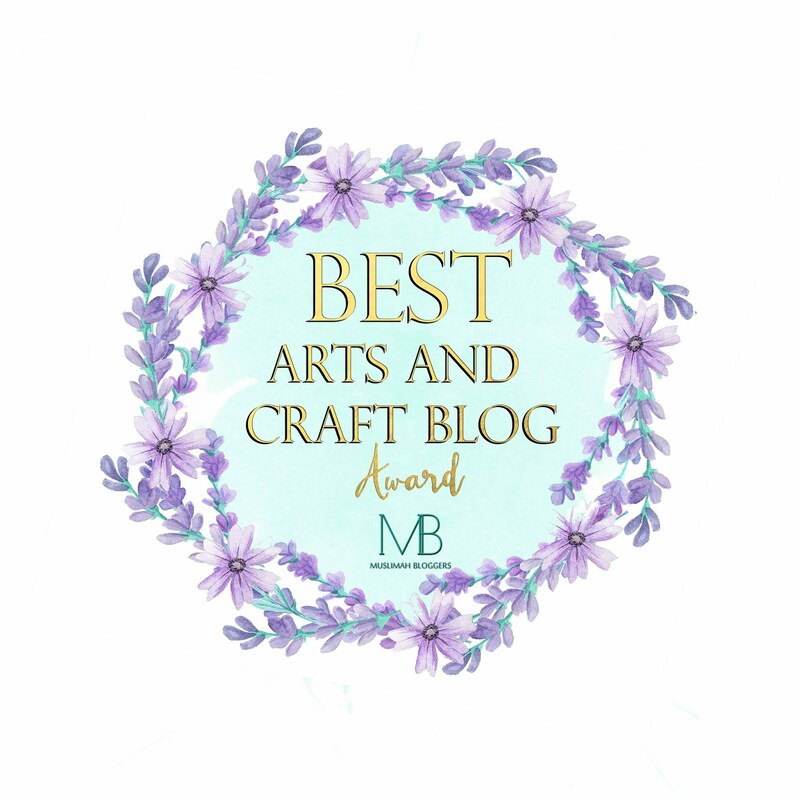 Both of these crafts are fairly easy to do yourself at home. Below are some collage photographs of separate steps when these were being made by my children. Paint the pegs and allow to dry. Once dry write numbers 1 to 30 on them. Clip the pegs all around the plate. Each day remove one peg until the end of Ramadan. Gather supplies: Different coloured card or paper, Pens to decorate, glue or stapler, blu-tac to stick to wall. Cut the coloured card/paper into strips making sure you have 30 (one for each day). In the centre of each strip write the numbers 1 to 30. Use each strip to make a chain attaching in order. Attach each chain either using glue or a staple. 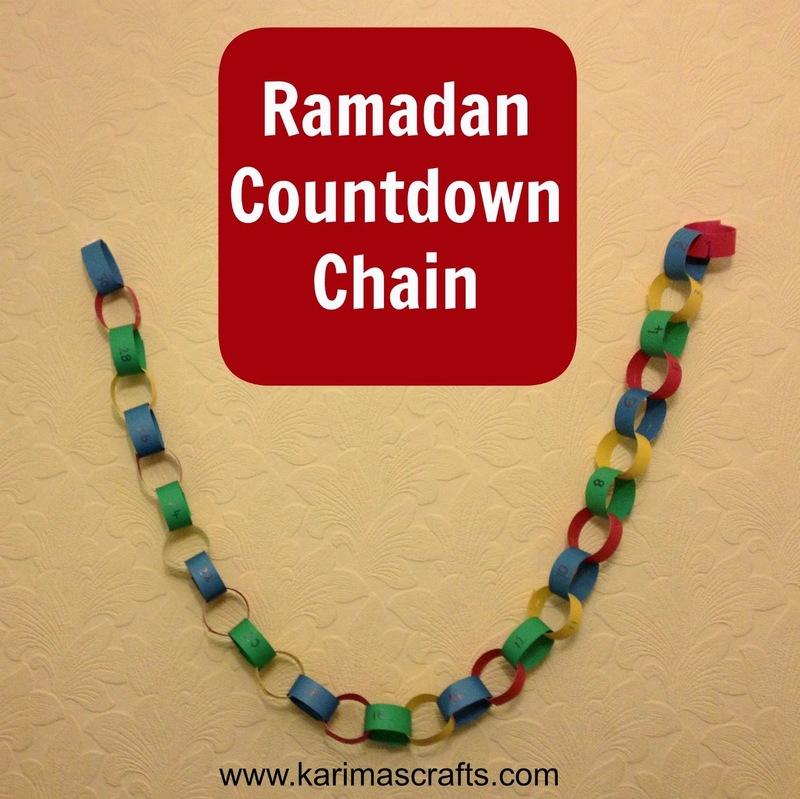 Once all chains are attached you can hang this up and each day of Ramadan a child can remove one chain until the end of Ramadan. I used a large plastic plate, but this can easily be made from some cardboard cut into a plate shape and decorated either by paint or sticking some coloured paper over it. If it is made of cardboard it might be easier to hang up. My plastic one is staying on the table! I numbered each peg and each chain piece but you don't have to do this, you could just leave them blank or decorate them in some kind of design.